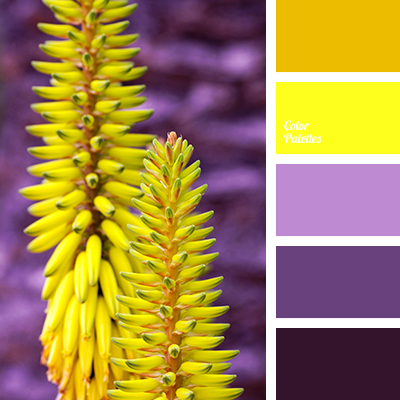 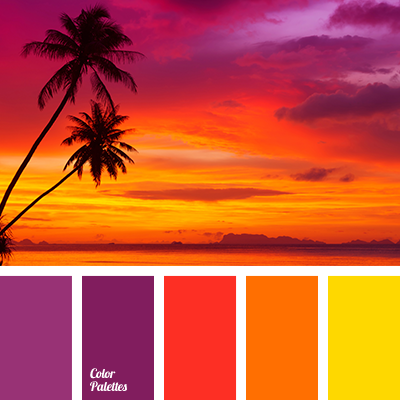 colors of sunset, orange and red, orange and violet, orange and yellow, red and orange, red and violet, red and yellow, shades of sunset, shades of violet, violet and red, yellow and orange, yellow and red, yellow and violet. 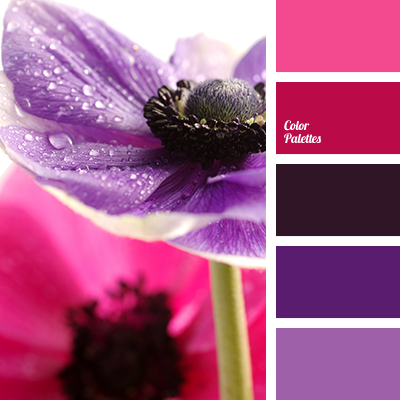 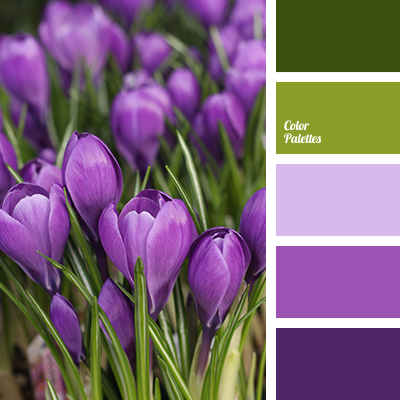 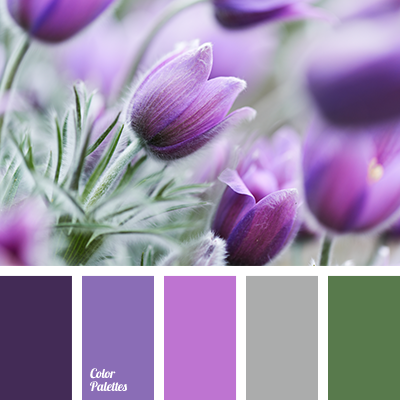 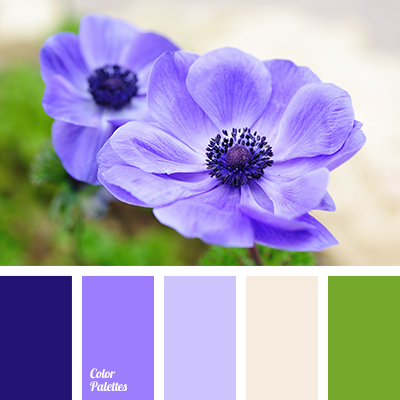 bright magenta, bright violet, colors of anemone, dark violet and magenta, magenta, magenta and dark violet, magenta and violet, purple, red-magenta, shades of magenta, shades of violet, violet and magenta. 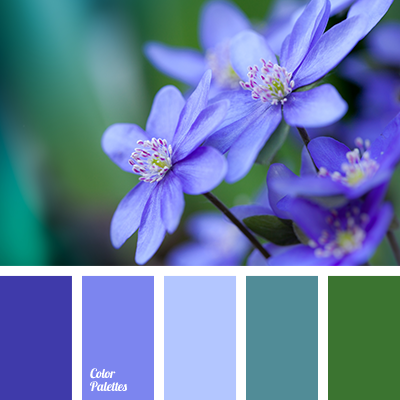 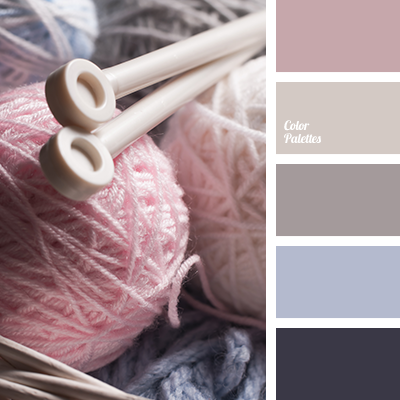 dark blue-violet, dark-blue, gray-brown and pink, light beige, pastel shades, pink and gray-brown, pink and violet, shades of brown, shades of violet, taupe, violet and gray brown, violet and pink.